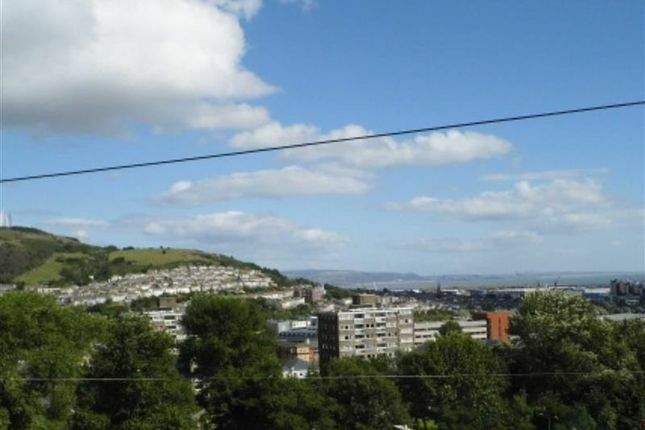 Well presented traditional terraced property offering superb views over Swansea from the front aspect. A short distance from the city centre, train station and Swansea Metropolitan University. Three bedrooms. 1/2 public rooms, as in practice the large single room can be divided in two, each potentially having its own access.